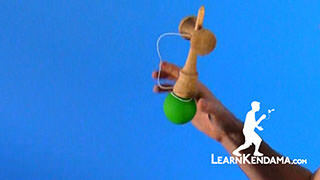 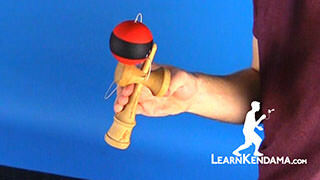 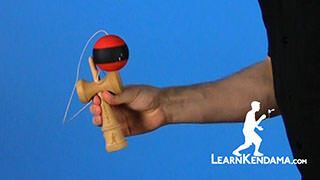 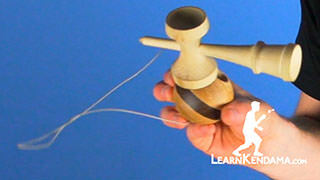 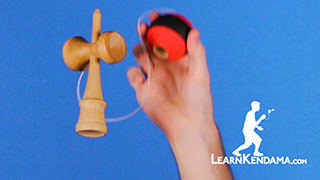 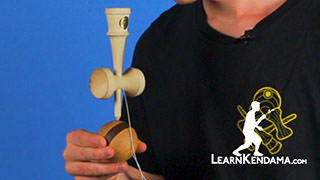 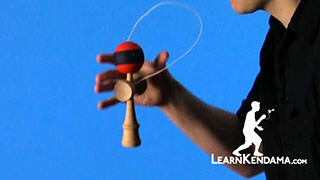 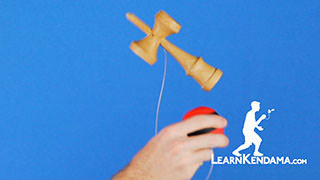 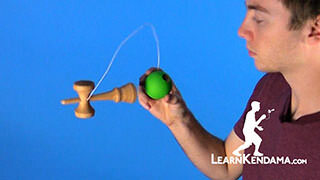 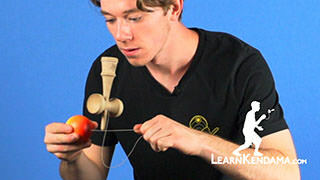 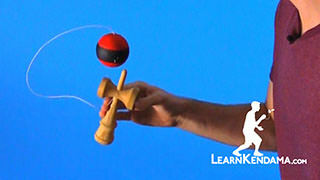 Learn the kendama trick Fast Hand Lighthouse. 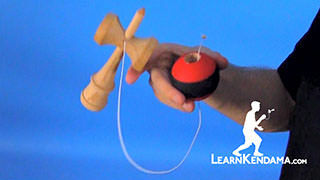 Fast Hands Lighthouse Kendama TrickIn this video we are going to be doing a Kendama Trick known as Fast Hands Lighthouse, it looks like this. 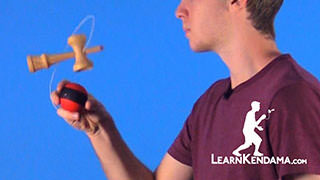 Now in order to do this trick, you need to know how to do Lighthouse and you also need to know Fast Hand Stunt Plane since we will be using a similar concept from that trick, so if you do not know those two tricks, make sure you go back to our previous videos and watch those. 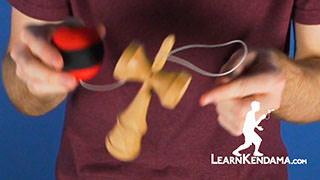 So to start this video. 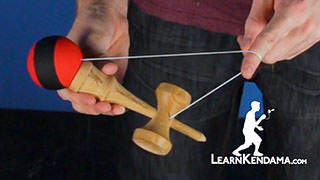 You are going to be holding the Ken and I like to hold it at the bottom of the Ken since that makes the trick a little bit easier. 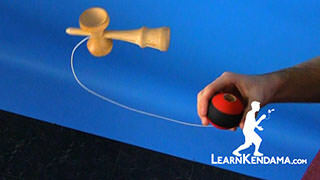 So what you want to do is you are going to lightly pull the ball up. 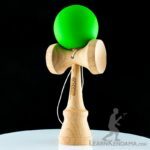 You do not want to pull it too high because then it hits the base of the Tama, and you also do not want to pull it too fast because if you do that you can see it makes the Ken bounce off the Tama. 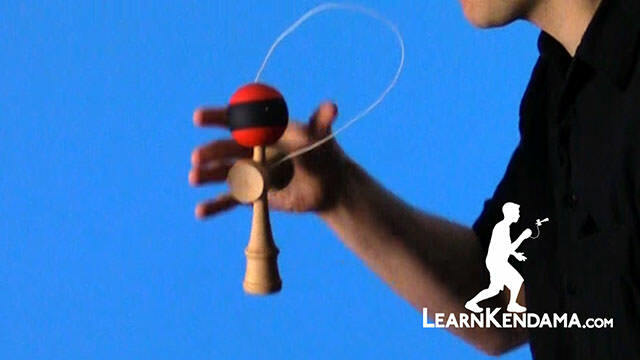 So what you want to do is you want to pull it up about to your chest level and right when it begins to fall is when you want to put the Ken on top of the ball to perform the Lighthouse. 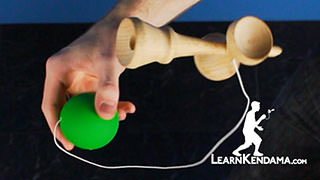 Because if you do it when it is coming up that also causes the Ken to flip off, because the ball is going too fast. 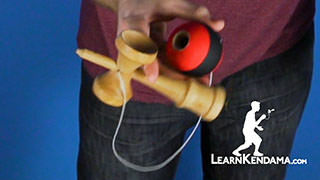 So you want to do a light pull and right when it falls is when you drop the Ken on and you want to quickly grab the Tama and you can definitely bend your knees a lot to give you more time to do that. 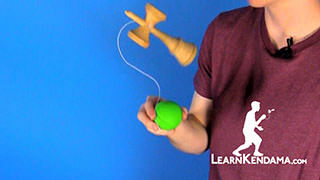 Once you get it into Lighthouse there is a couple different things you can do to end this trick. 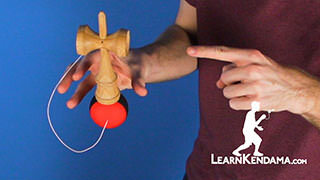 You can do the classic Lighthouse ending where you drop the spike into the tama like this. 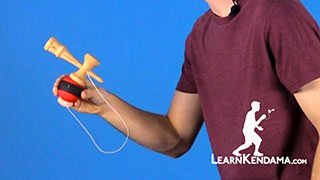 You can also challenge yourself by doing using some other techniques we taught in other videos, like Lighthouse Trade In which looks like this and you can even do Fast Hand Stunt Plane which looks like this. 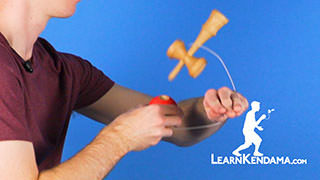 That is how you do Fast Hand Lighthouse.